We are a band of chocolate and gelati aficionados with the best jobs in the world. 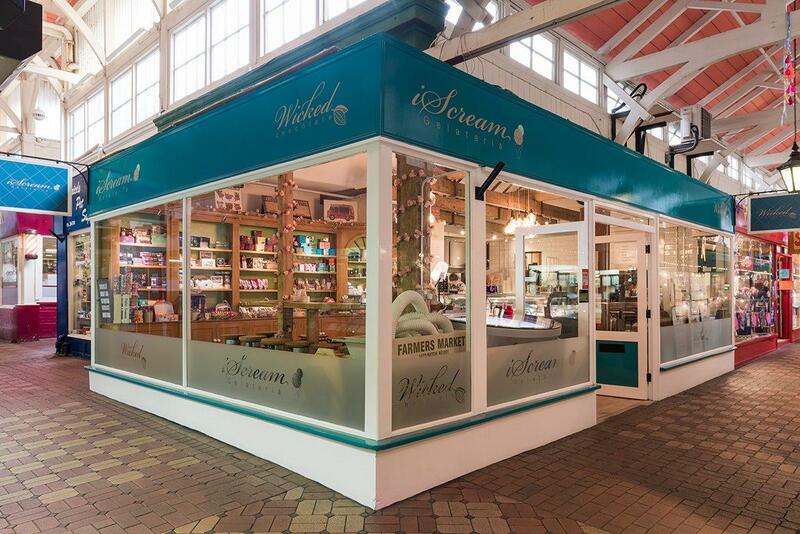 If you want to know more about us, please see iscreamoxford.co.uk. Want to work at Wicked Chocolate? Then click here to apply.